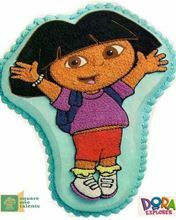 Kids will follow Diego everywhere - they've watched him race to the rescue on TV, and now he's ready to save the party with the perfect birthday cake! 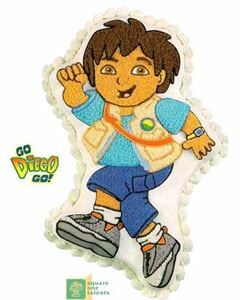 The 'Go Diego Go Cake' captures Diego's adventurous attitude. 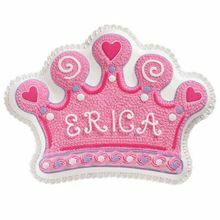 Buzz Lightyear is simply the coolest space ranger, and this cake is sure to please everyone at the party. 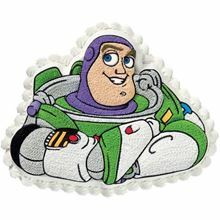 Kids love Buzz and would be thrilled to get a Toy Story Buzz Lightyear Cake on their special day. 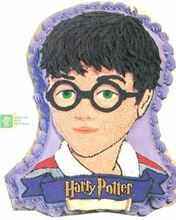 As exciting as a game of Quidditch, everyone will love a cake featuring the magical Harry Potter.Young boys and girls will love it; would make them feel like Harry Potter is really visiting them on their special day. The Power Puff Girls feature three superpowered sisters - Blossom, Bubbles and Buttercup and are here to save your party and friends. 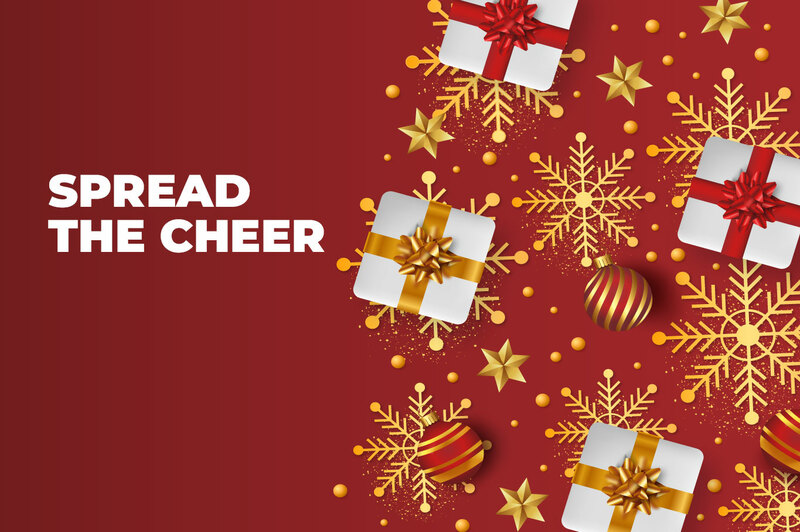 Enjoy all the fun details you love about them on the big screen. 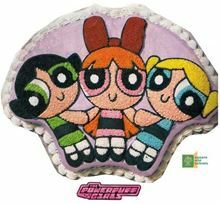 The Power Puff Girls cake could be used for birthdays & Kiddie parties.